Muirkirk – a thriving village community | Page 2 | The village of Muirkirk is a historical Covenanter town locate on the eastern edge of Ayrshire, Scotland. The store will re=open as a branch of McColl’s on Thursday 13th April. 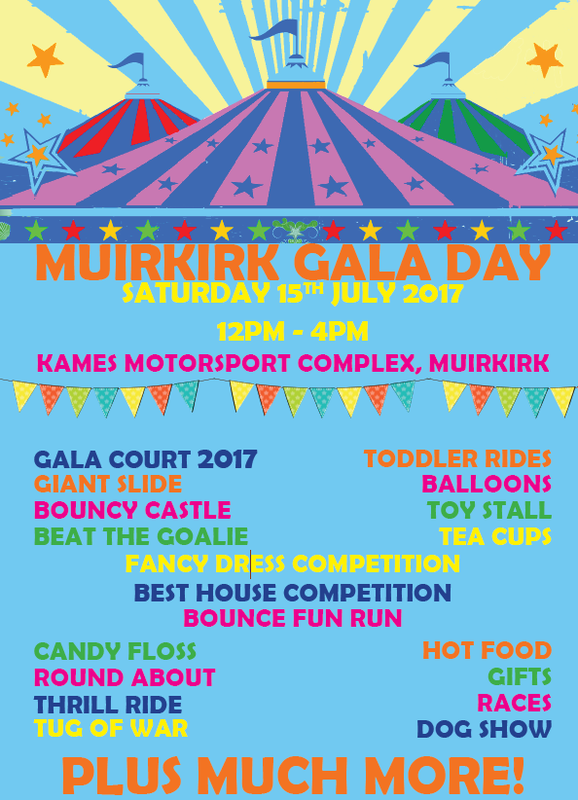 The domain name muirkirk.org.uk was first registered at the beginning of 2004. Since then the Muirkirk Website has been developed,through various versions, by Robert Dixon and has been for many years the primary web source for the village of Muirkirk. In recent months the site has begun development into a resource through which it is hoped to present the current day Muirkirk, the activities which are scheduled in and around the village and the services which are available to the village (or, in recent times, under threat). The time has come for development of the site and production of content to transfer from someone lives outwith the village to those who live and work in Muirkirk and who taking the village forward into the future. As such, you should in coming weeks and months became aware of changes to the website, additional facilities, such as the ability to download Muirkirk News, and more interaction with other web resources, such as Facebook. There may be a need for some downtime while the website transfers to new hosting but it is hoped this can be kept to a minimum.